KTM is all set to gather its RC 200 and 200 Duke owners in Mumbai to indulge in head to head motorcycle races, in its popular flagship event, Orange Day. 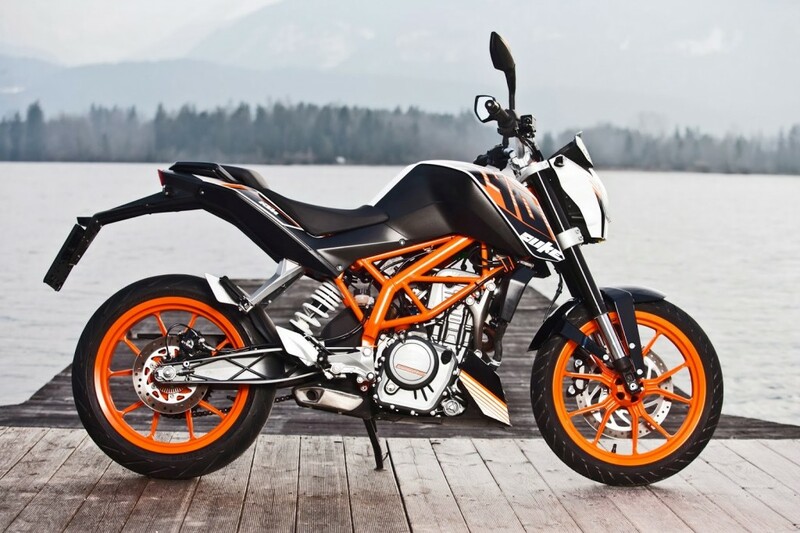 The latest KTM Orange Day event would be organised in Mumbai on 13th June. Events like Orange Day are conceptualized exclusively for customers to experience the racing genes of the KTM motorcycles. Orange day provides KTM owners a better understanding of the performance bikes like RCs and Dukes. The event shall also provide an opportunity to compete and interact with other KTM owners on am exclusive free track. The participant bikers shall have access to different service-camps and stalls for KTM Power-wear and Power parts. One could also enjoy the refreshments, music and a colourful ambience of fun and adventure.This first of its kind biking event is open for all sporks biking lovers, enthusiasts and followers across the city to enjoy the adrenaline rush. In the past, KTM has managed to successfully organize Orange Day events in cities like Kolkata, Mumbai, Kochi, Pune, Hyderabad, Baroda, Ahmedabad, Bangalore, Delhi and other different cities across India. Venue: Ajmera, I-Iand Opposite Imax Wadala.